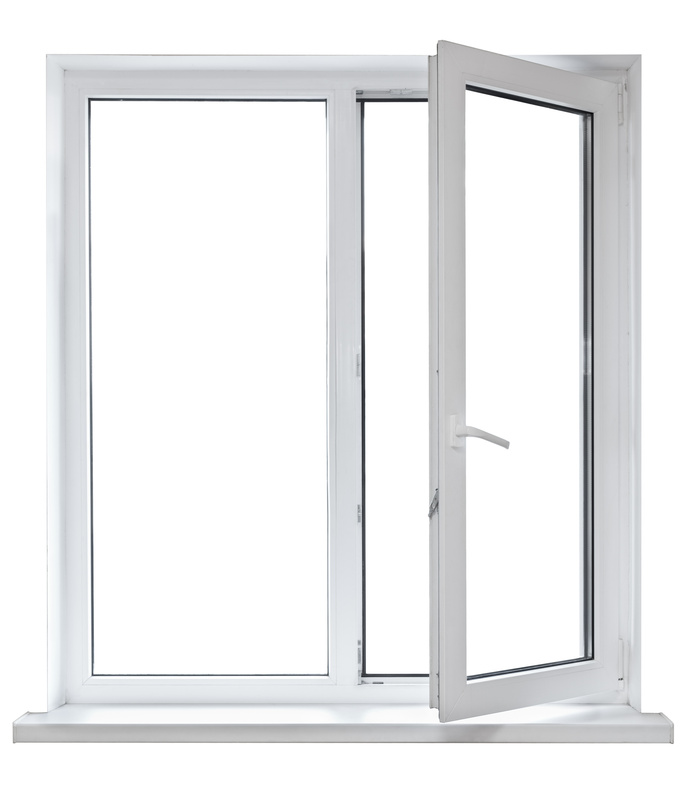 Secondary glazing is usually fitted in properties that are listed and can’t have UPVC instead. It is also useful if you don’t want to make extensive changes to your current windows or doors, but want to save on energy costs. A flexible type of glass; it can even be used in addition to double glazing in noisy areas. At Harris Glass, we offer high quality secondary glazing units set in a timber sub frame of your choice, and you can also choose the type of glass used from our comprehensive stock. We specialise in providing these services to commercial and domestic buildings in Wolverhampton and surrounding areas. 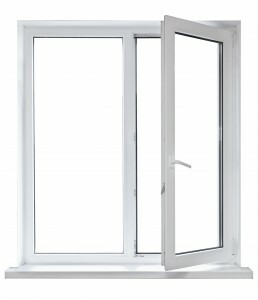 Secondary glazing can either be a lift-out panel, an opener or a slider in front of your original windows. Using our long-standing expertise, our team will do our best to match the glazing to the style of your windows and cut them to size if necessary at our advanced local facility. You will receive the same bespoke, high quality service if it is repair work that you need. As an accredited company, you can rest assured that we will fix any damage and improve the lifespan of the glazing. To learn more about how we can help with fitting or repairing secondary glazing, contact us today for a competitive quote and free advice.